Late-night revelry was cut short on October 19 2:35 a.m. when a trio of mask-wearing outlaws burst into the Lay Low Tavern, at 6015 S.E. Powell Boulevard. It wasn't a pre-Hallowe'en prank. 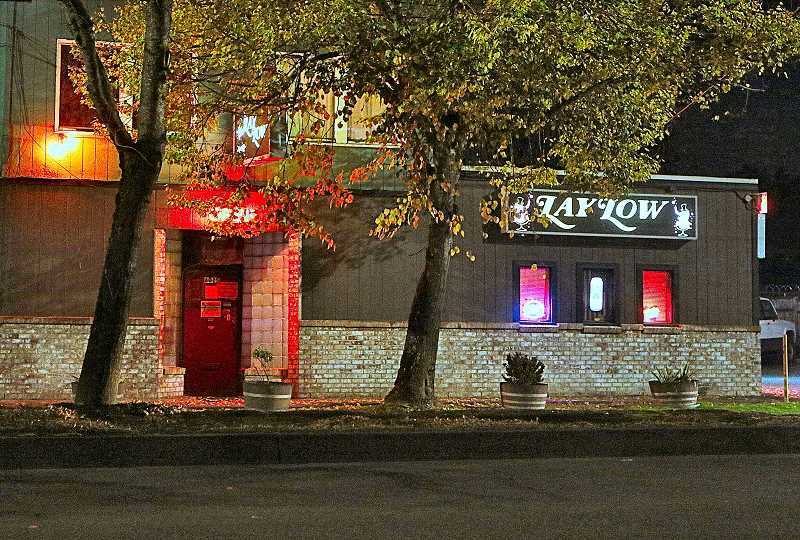 "The suspects directed patrons in the tavern to lie on the floor, and demanded money, while two of the suspects brandished firearms, and one possessed a Taser," reported Portland Police spokesman Sgt. Chris Burley. After grabbing handfuls of cash, the armed robbers dashed out the door and into the night. "Officers searched the neighborhood, but did not locate anyone matching the suspects' descriptions," Burley said, but he conceded that, other than "men wearing masks", there were no suspect descriptions. Anyone with information about this armed robbery is asked to contact the PPB Robbery Detail at 503/823-0412. You can also submit an anonymous tip to "Crime Stoppers" – www.p3tips.com/823 – or call 503/823-4357.